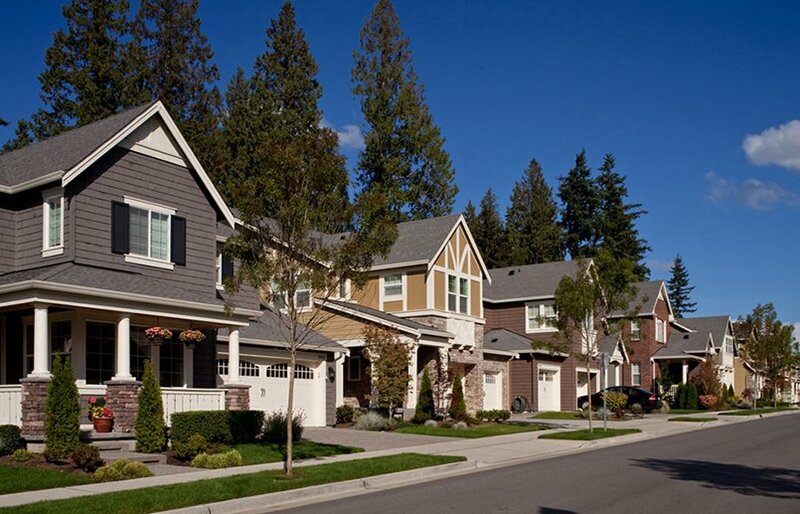 we share common goals with community association homeowners and board members. clients. Their feedback drives us to continue our advances in the marketplace by providing more personalized and instrumental services to help you achieve your goals. We will not lose sight of the major resource we offer to our clients: the creative thinking, problem solving and dedication of our experienced staff. 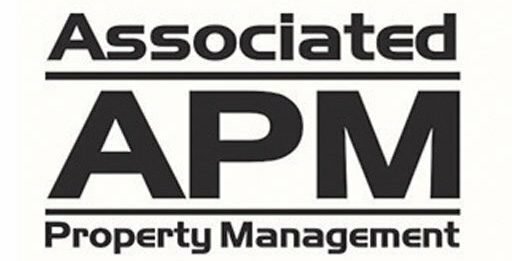 The Associated Property Management team is committed to providing superior customer service in all areas of management, administration, maintenance supervision and much, much more. Caliber Portal is a management company portal product that enables homeowners and board members to access information in Caliber in REAL time. Homeowners can view their accounts and pay online, view maintenance issues including submitting service requests, update profile information, view documents and much more. Board members can view compliance and maintenance issues for the entire association, view and approve (or reject) invoices, view delinquent accounts and view board-only documents. If your association has chosen to utilize this great service and you are signed up as a homoewner, simply click on the Caliber Portal icon located throughout our entire website to be redirected to the sign in page. Contact us at APM or submit an inquiry online.